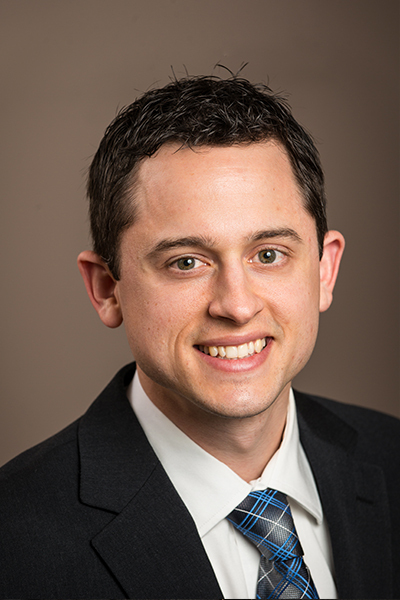 After graduating from The Ohio State University’s Fisher College of Business with a degree in Accounting, Matt began his career as an auditor for a Columbus based public accounting firm. 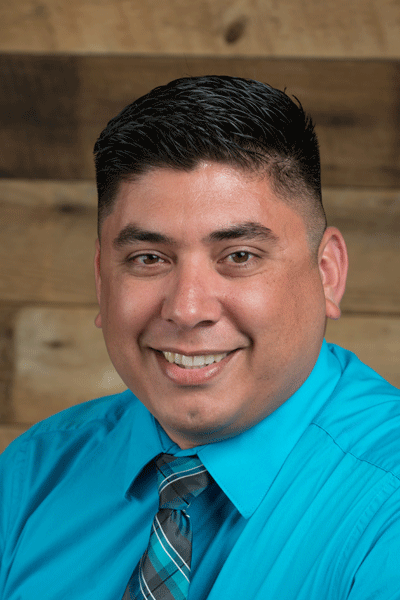 It was there that he gained valuable experience performing full financial statement audits, reviews and other analytical procedures in the retail, healthcare, and various other industries. From there, Matt spent a short stint in the banking industry before joining Indus in January of 2010. He is responsible for much of the day-to-day accounting and cash oversight for all of Indus’ hotels. Matt is active in both his church and community. He is happily married with two children and lives in a suburb of Columbus, Ohio. 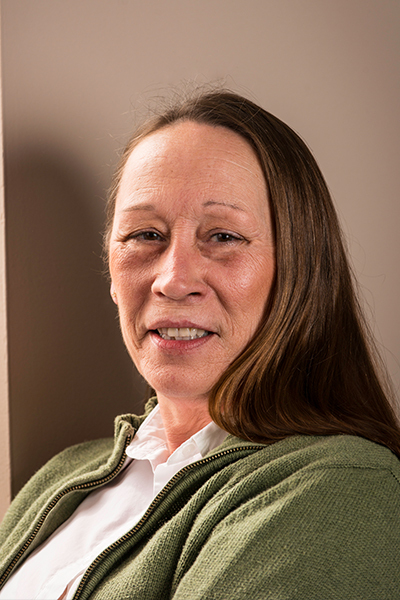 Debby has 30 years’ experience as an Accounts Payable Manager. Her career is specialized in management organizations with multiple companies, including industries such as healthcare, third party workman's compensation, managed care and hospitality. Whether it's an acquisition, a new start up or a management situation Debby’s expertise specializes in structuring, standardizing and streamlining the process to provide efficient and accurate information needed for financial reporting. 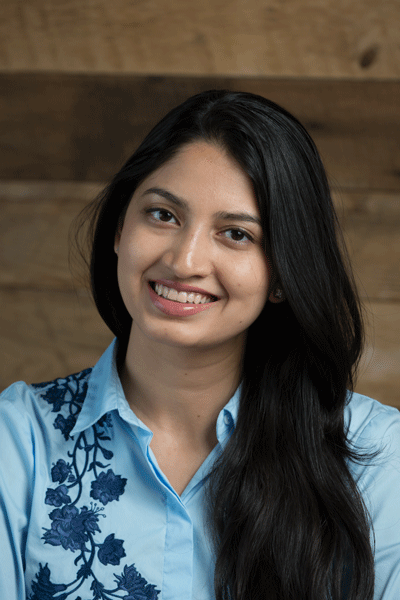 Apoorva began her career as a Civil Engineer in 2013, working for a Design and Construction firm in Mumbai, India. She has worked on several workspace development projects collaborating with clients, architects, and interior designers. She pursued her Masters Degree in Architecture-Engineering Construction Management from the School of Architecture at Carnegie Mellon University, Pittsburgh. 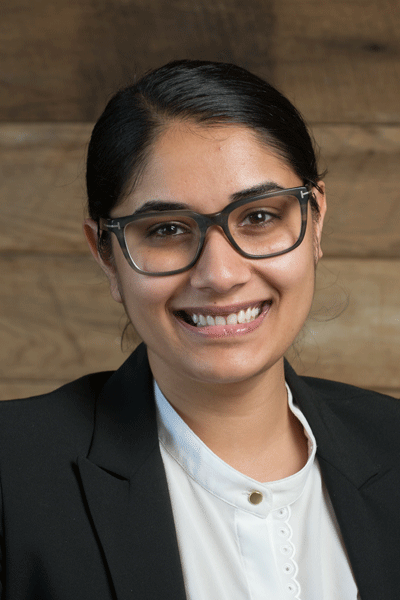 Apoorva joined the Indus Hotels team in 2017 as Project Coordinator managing FF&E and OS&E for new construction and PIP renovation projects including design and drawing coordination, procurement management, invoice processing and schedule tracking.